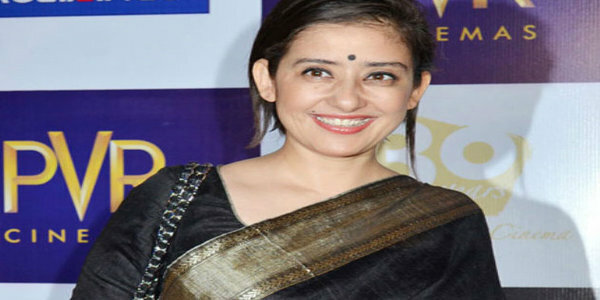 Manisha Koirala, who was on a break due to health reasons, seems to be back in the field. If Bollywood reports are to be believed, she will be seen in the upcoming film of Rajkumar Santoshi. It is learnt that the filmmaker and the actress would come together for Asghar Wajahat’s play ‘Jis Lahore Nahin Dekhya Woh Jamiya Hi Nahin’. Manisha, a top actress in Bollywood, is popular in the south for films such as ‘Indian’, ‘Baba’ and ‘Bombay’. 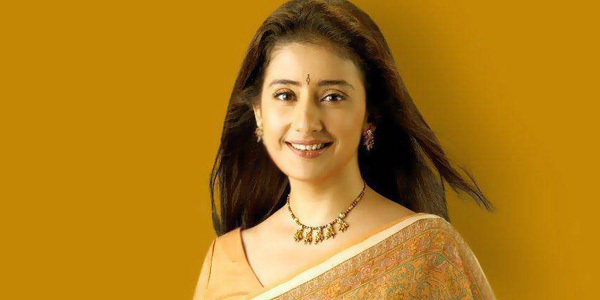 Manisha Koirala to play Meena Kumari?